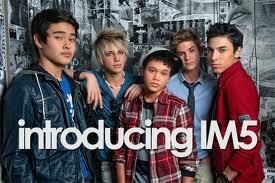 Christmas Mash Up by IM5! Jonathan George co-arranged and co-wrote the NEW Christmas Mash Up by boy band IM5! This brand new catchy tune is sure to coast thru the holidays for years to come.